PLAY A-ROUND!!... WHENEVER YOU WANT!! 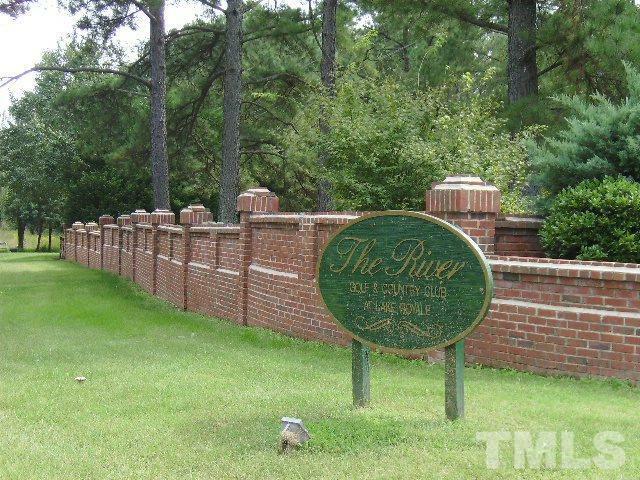 BUILD YOUR DREAM HOME AT "THE RIVER" GOLF COURSE!! 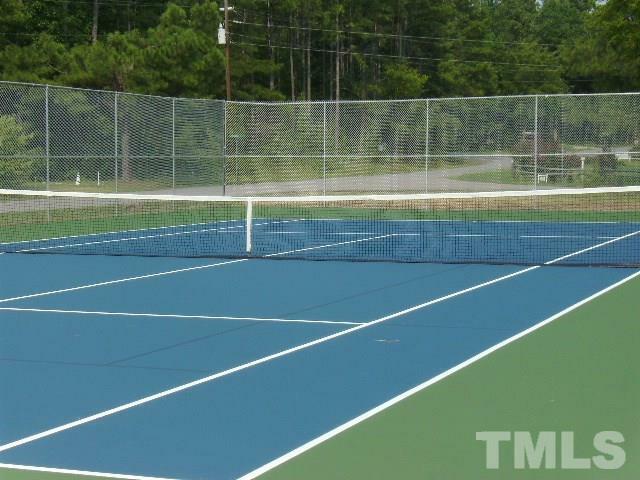 Gorgeous Level HALF-ACRE Located at The 15th TEE BOX Is Waiting for You and Your Builder! Build Now or Later! 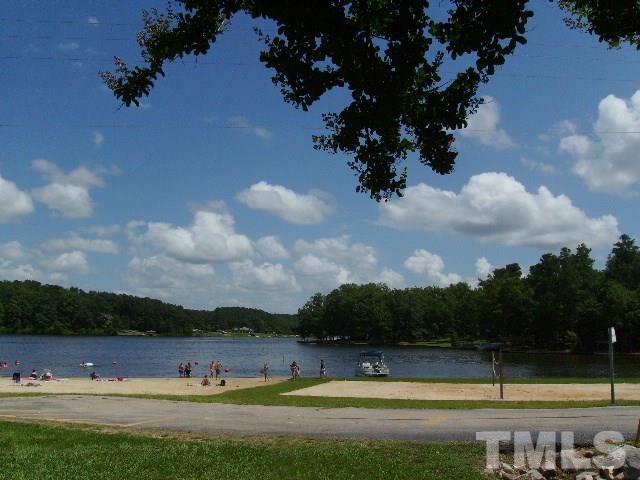 GATED RESORT COMMUNITY ON 345-ACRE LAKE W/18-HOLE GOLF AVAILABLE!